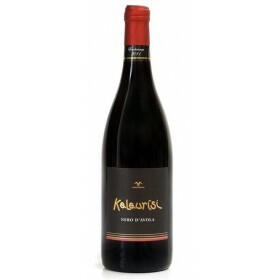 The Nero di Avola, a wine of truly antique origins, actually comes from an ancient dialectial name: "Kalau l'avulisi" literally means "the grape of Avola has arrived", transformed, from Kalaurisi. 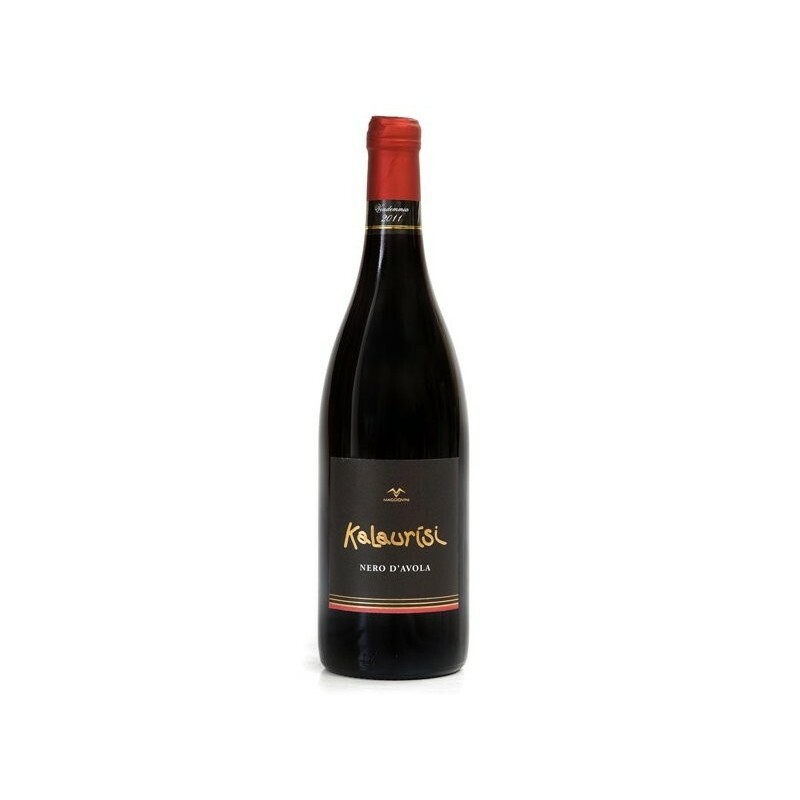 This red wine, produced from grape collections in the Iblean territory, is obtained from a long maceration on the wine press which arouses the various characteristics of the grape. Characteristic: Nero d’Avola, a grape variety of ancient origins, takes the name from a dialectal form “kalau l’avulisi” which litterally means “the grapes from avola arrived” and that became Kalaurisi. Red wine produced whith grapes from the iblean area. It’s obtained by a long maceration on marcs wich exalts allt it’s varietal characteristics. Combine with iblean cuisine characterized by strong and intense tastes.